A toast to Cheryl Burton & her third graders at River Oaks Elementary - A.L.L. insights, news, video and announcements from around the country's school districts. A toast to Cheryl Burton and her third grade students at River Oaks Elementary in Houston, Texas who published their Literary Non-Fiction books last week! With all the hard work completed, it was time to bring the class together to enjoy reading their published books to others. Students knowing that their writing would have an audience was an important way for them to see the purpose and meaning in the writing they did. Parents, district and school administrators attended as the students shared their picture books and their learning process in small groups. Students envisioned their material in each of the literary constructs and then decided which best fit their topic. Students wrote an initial draft, revised their writing and then studied the elements of picture books, such as illustration and formatting, a dedication, an about the author page and the book cover. 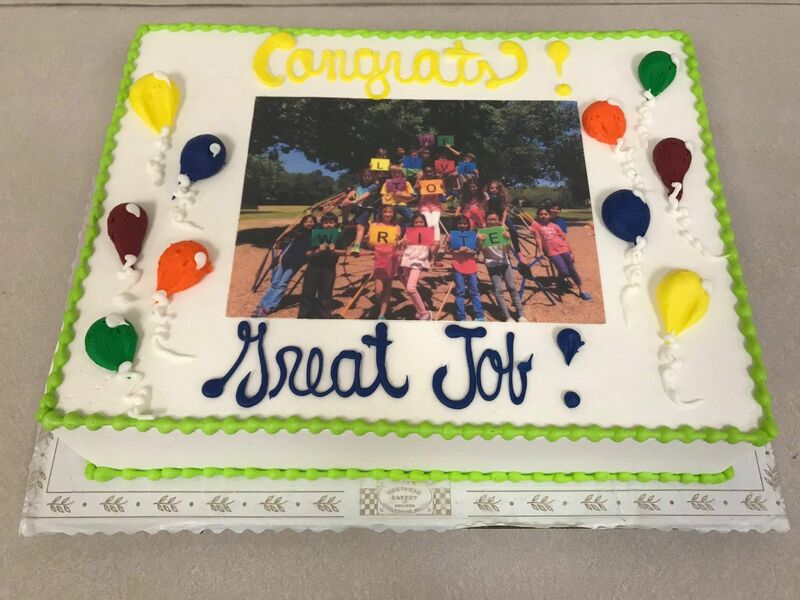 Congrats Third Graders– job well done! Happy Teacher Appreciation Day from A.L.L.